Catering and Coffee Shop that provides you an exceptional experience through quality, fresh, local handmade food and specialty coffee. We strive to create a warm, welcoming, engaging, fun and relaxing environment, whether we cater to you or you join us in our Stirred Shop. We serve specialty coffee, tea and the most delicious food offerings, from breakfast muffins, quick service lunch and take home dinners. We are open Monday-Friday 7:00 am to 4:00 pm, lunch is served 10:30 to 1:30. 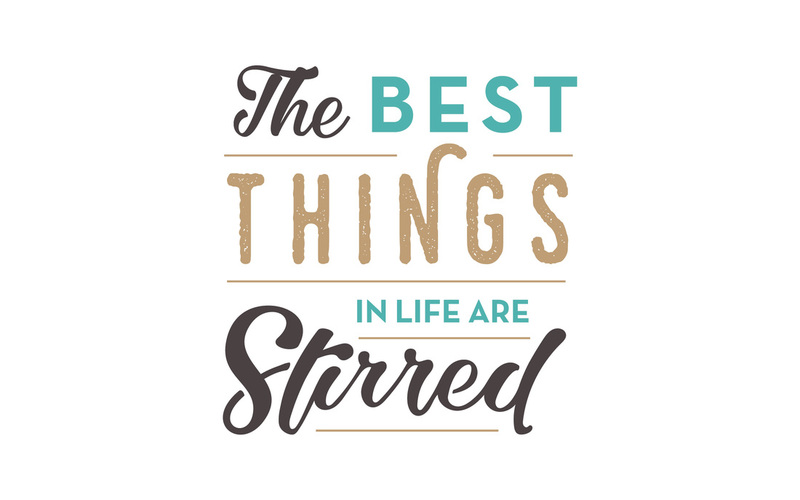 Stirred Catering and Coffee is the result of two friends deciding to combine their passions for connecting people, fostering relationships, and being a bright spot in people's days through our love of fabulous food and coffee. We started out in 2013 as a mobile food catering start up through our first food truck adventure. Through word of mouth the catering exploded and we found a need to expand our kitchen. The space we chose provided us with a charming and quaint front area which we have been able to turn into our coffee shop.